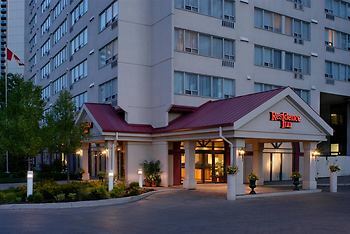 Hotel Residence Inn by Marriott London Ontario, London, Canada - Lowest Rate Guaranteed! Comfortable and roomy. Great breakfast.